Welcome to the eighth episode of Destination Recreation! 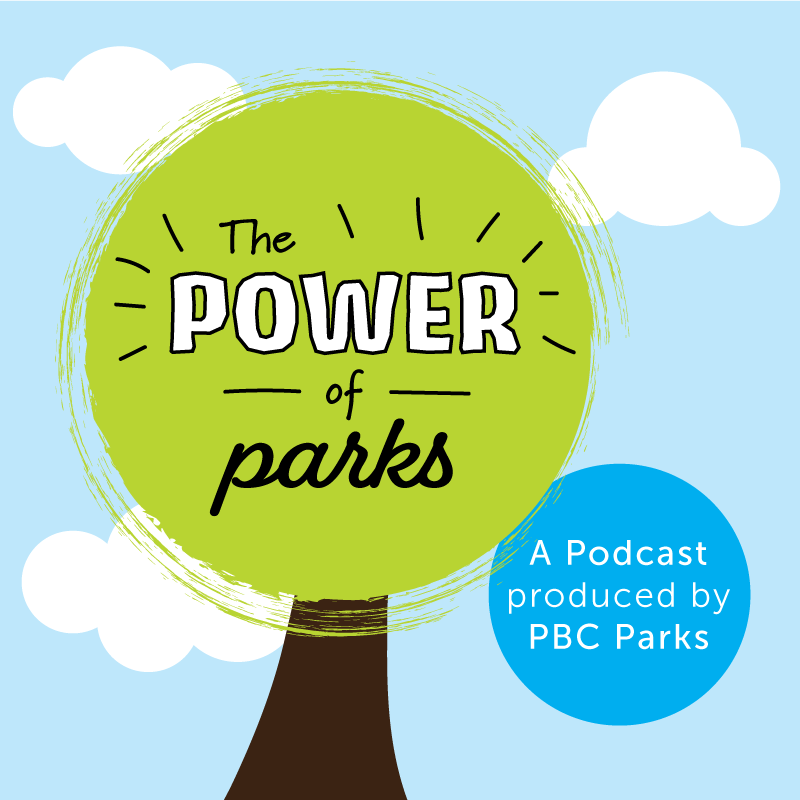 We take you through different Palm Beach County parks and facilities in each episode – giving you a unique peek at what you can experience at our more than 110 locations throughout the County. On this episode, we guide you through all the fun and learning that can be had at the CMAA Therapeutic Recreation Complex inside John Prince Park in Lake Worth. Staff at the Therapeutic Recreation Complex are committed to enhancing the quality of life for people with disabilities and their families, and thereby increasing the public’s knowledge and sensitivity. The complex offers adaptive recreation programs that promote leisure and play, training and skill development, resource and referral services, community awareness and education, and more. Watch the latest episode to hear the stories of those who use the TR Complex! The 2018 United States Lifesaving Association Southeast Regional Championships were held at Flagler Beach on July 26th and 27th. This competition was attended by 22 beach patrols from the Southeast Region with some of the best open water athletes in the nation. This first place win was an important victory for the Palm Beach County Parks and Recreation Department’s Ocean Rescue team (PBCOR). PBCOR is one of the largest beach patrols in the Southeast Region and strives to attract and retain full-time lifeguards of the highest caliber. Competing and placing first in a USLA Regional Competition helps attract top guards from around the nation to make their careers at Palm Beach County. USLA Competitions are one of the only organized sports that directly promotes life saving. In winning the first place Southeast Regional title, PBCOR competitors did a fantastic job promoting and representing their public safety agency. In addition to their required training on duty, many of the guards trained hard off duty to win this event. The competition consists of 10 individual events that include: surf swim, paddleboard, surf ski, singles surf boat, beach flags, iron guard, ironman/woman, American ironman/woman, run swim run, and 2K beach. There are six team events: doubles surf boat and paddleboard rescueand 4X100 run relay, line pull rescue, surf rescue, and taplin relay. Lieutenant Chase Robertson was the highest overall point scorer for Palm Beach County and the second highest male point scorer for the entire competition with a total of 89.5 points. He competed and placed in 12 events and won first place in 9 events. Jessica Ventura was the highest overall female point scorer for Palm Beach County with a total of 64 points and competed in a total of 18 events placing first in age group surf swim, board race, surf ski, international iron woman, run swim paddle and run swim run. Tiffany Lacasse-Johnson was the second highest overall female point scorer for Palm Beach County with a total point score of 60.7 from a total of 20 events. Senior Guard Lieutenant Phil Harris returned this year to compete in seven events. Highlights were winning first place in the age group run-swim-run, and 2nd place in surf swim, board race, 2k beach run, and beach flags. His daughter, Chase Harris, who swam for FIU and recently graduated proudly competed alongside her dad finishing 6th in the highly competitive open women’s swim. Senior Guard and Training Officer Steve Kaes was there to compete and his guidance and help were invaluable to all the competitors before, during and after the event. For years he captained the Competition Team and our success this year was accomplished on the foundation Steve Kaes and other senior guards have built over the years. Remember to swim near a lifeguard when you visit the beach. For more information, visit USLA.org. A native Florida plant that typically grows along the shore, the purple-flowered Pickerelweed can be found in a number of #pbcParks. Watch this short video to learn some fun facts about the plant, including ways it helps the environment!